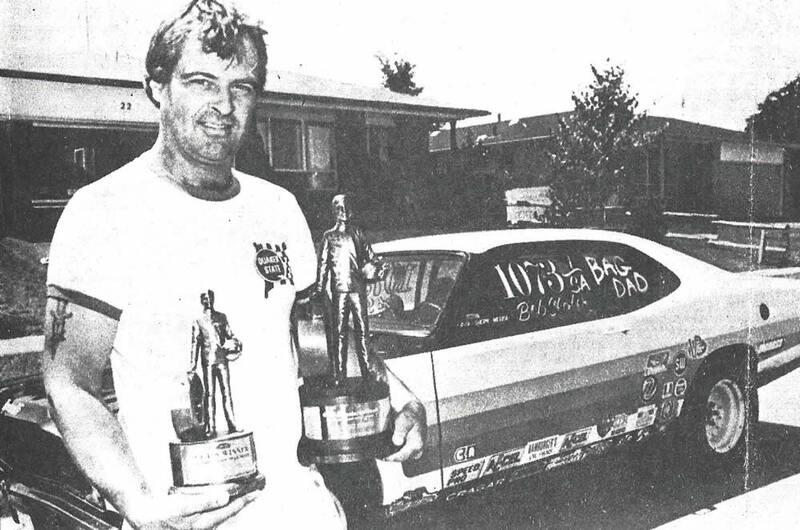 Robert Slater may have been fated for drag racing. 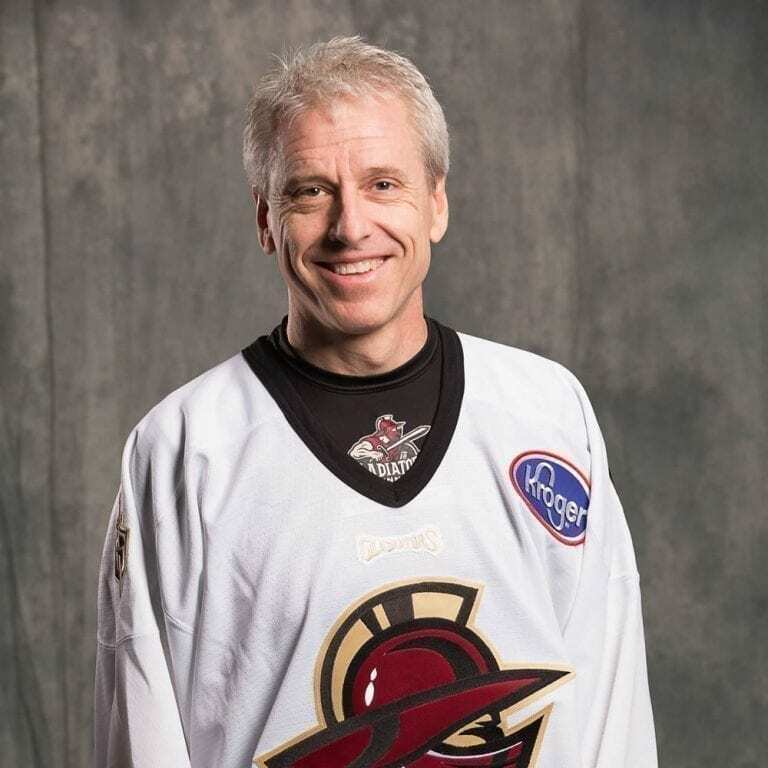 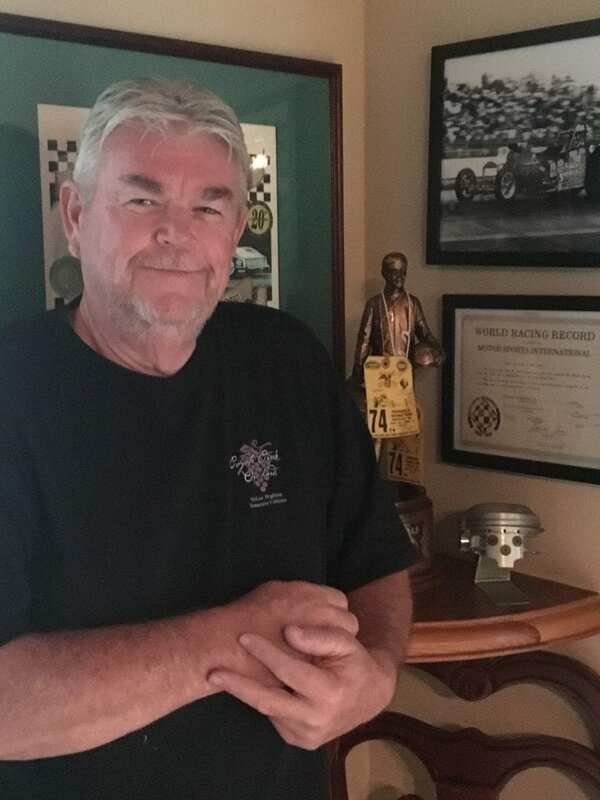 He first started racing when he was five years old and his father built him a wooden soap box derby car and he began racing with his friends. 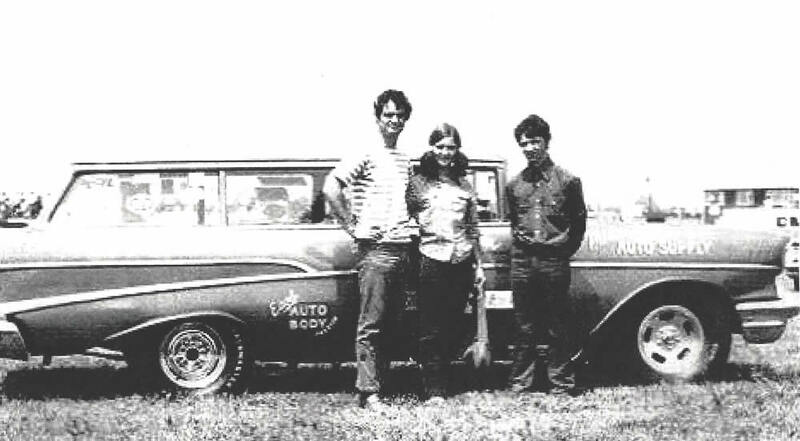 Slater was always interested in mechanics, and thehow and why things work the way they do. 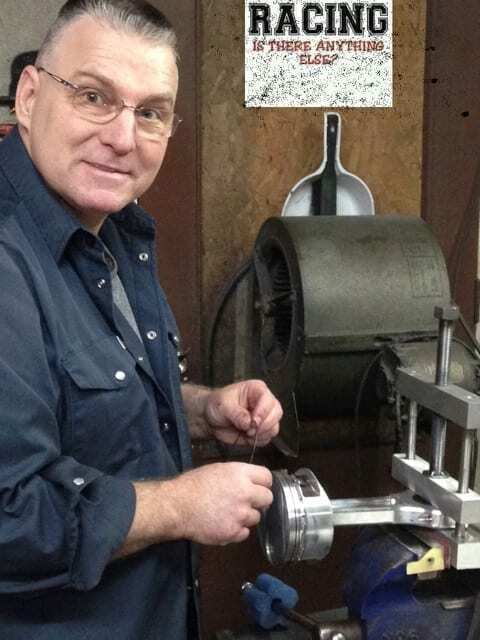 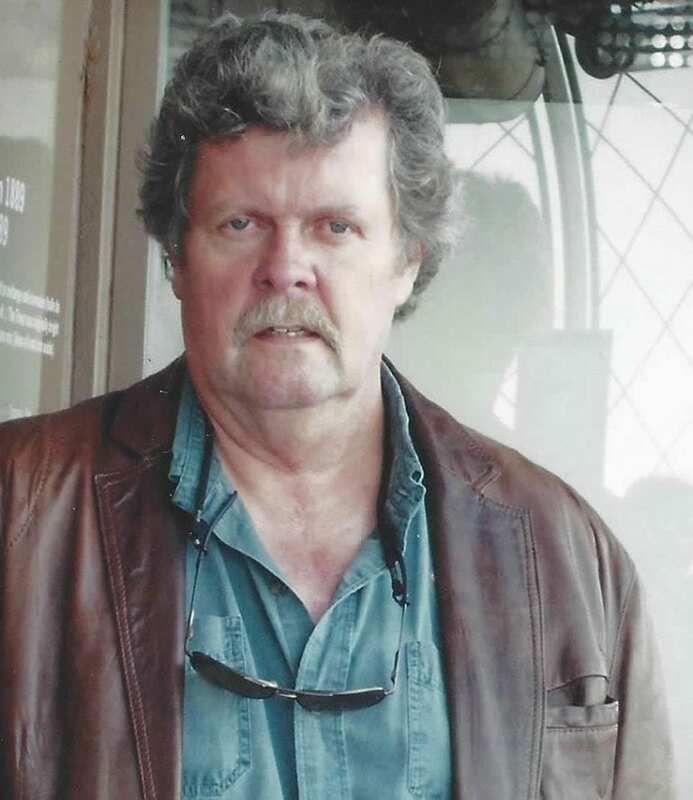 He took on an apprenticeship and eventually became a precision machinist. 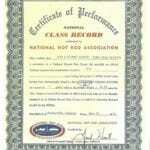 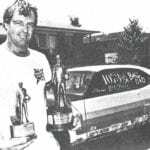 Over the course of his drag racing career he built his own engines for seven of his racing cars. 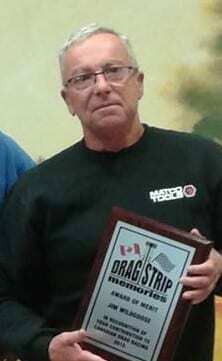 His friend and fellow Canadian Drag Racing Hall of Fame member, Doug “Fireball” Miller, built his transmissions. 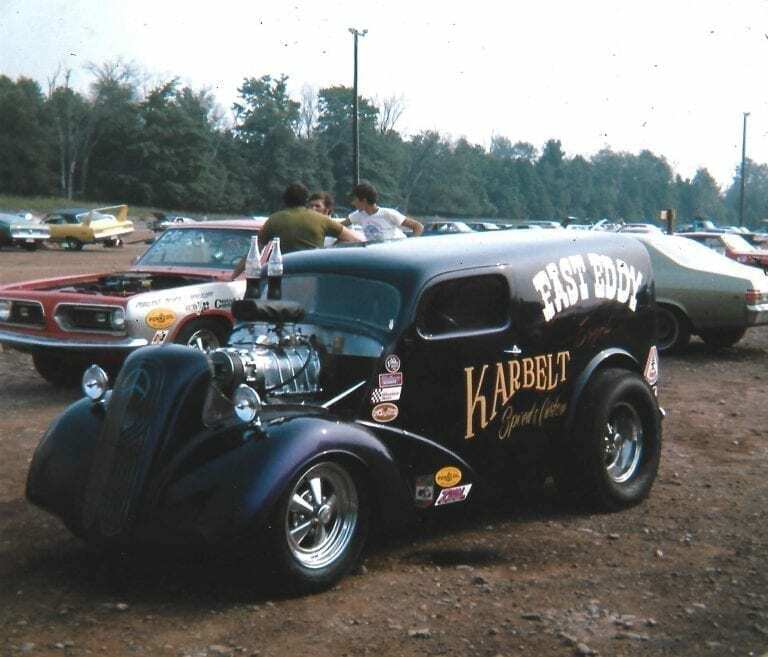 Though Slater did a little street racing in the ’50s, he drove his official first race in 1963 at Cedars Dragway in Quebec in a 1959 Pontiac. 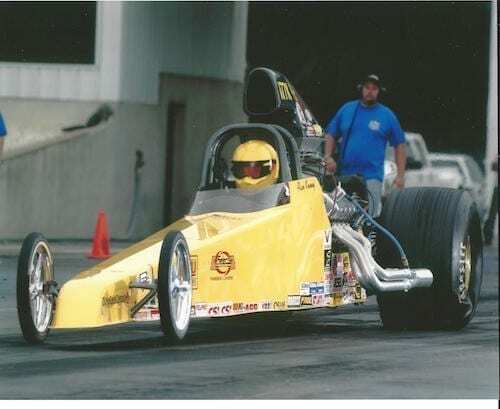 After that day there was no going back, he knew drag racing was what he wanted to do. 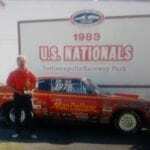 He got serious and started to study up reading books and magazines about the sport. 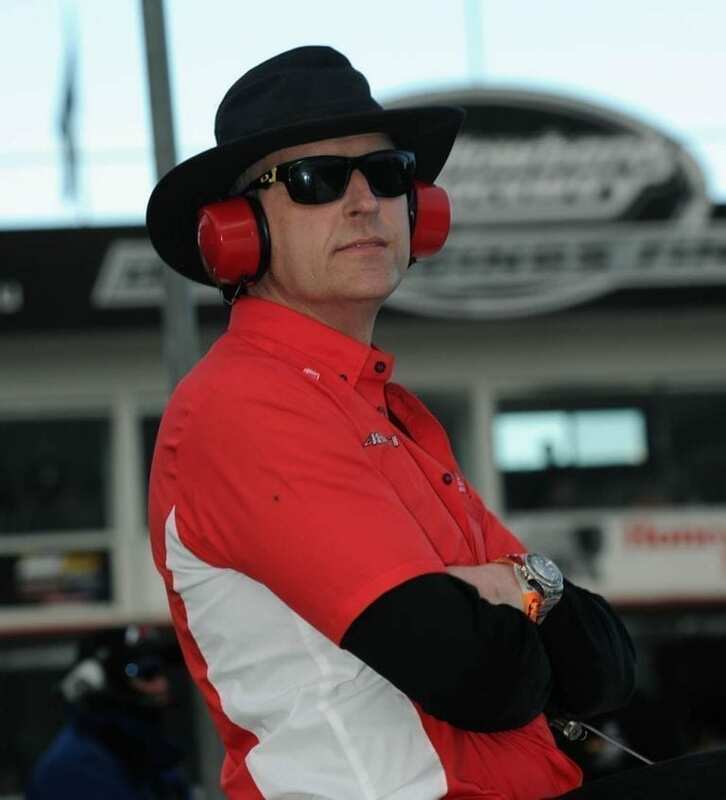 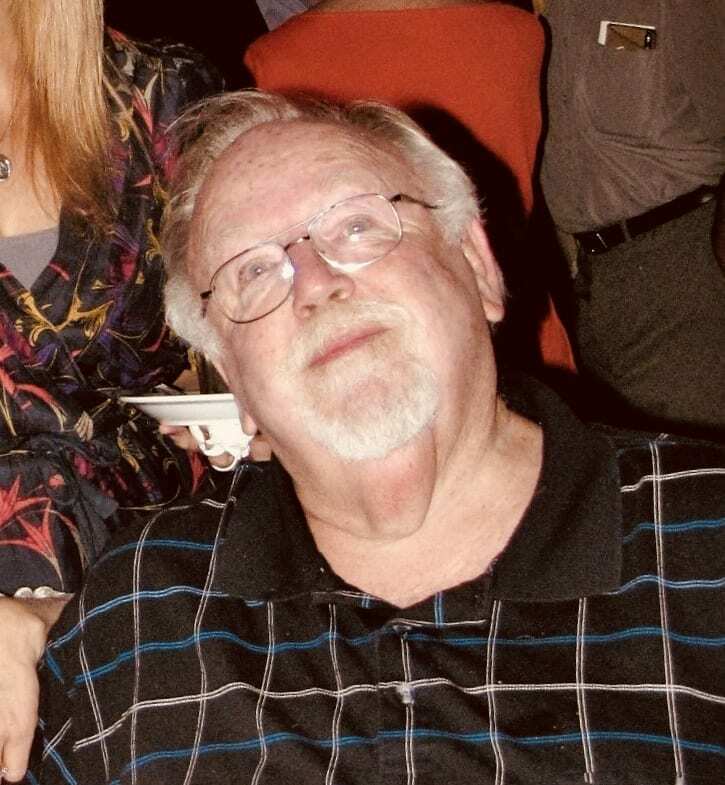 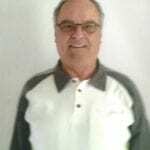 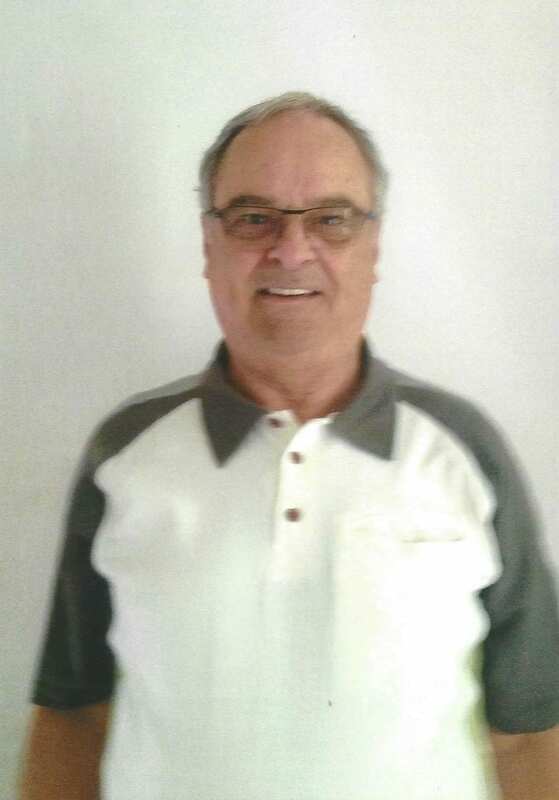 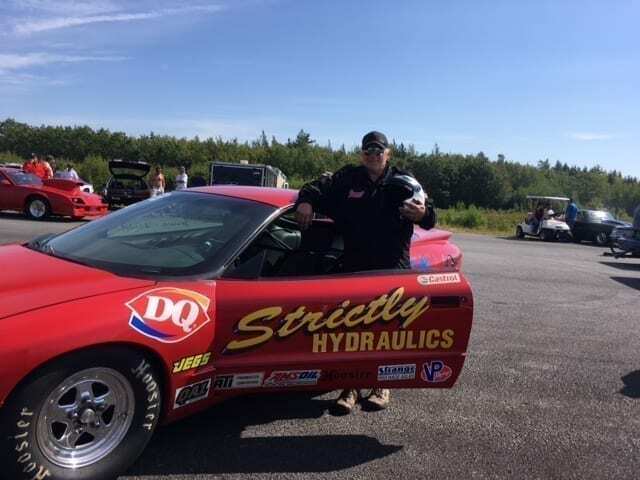 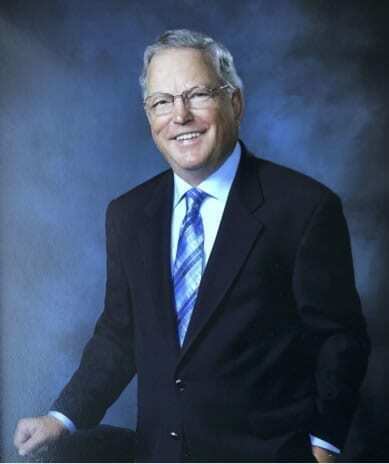 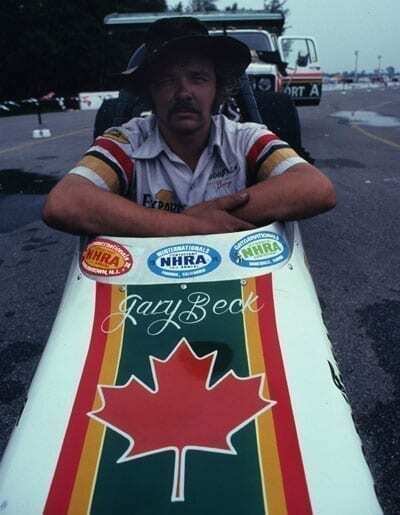 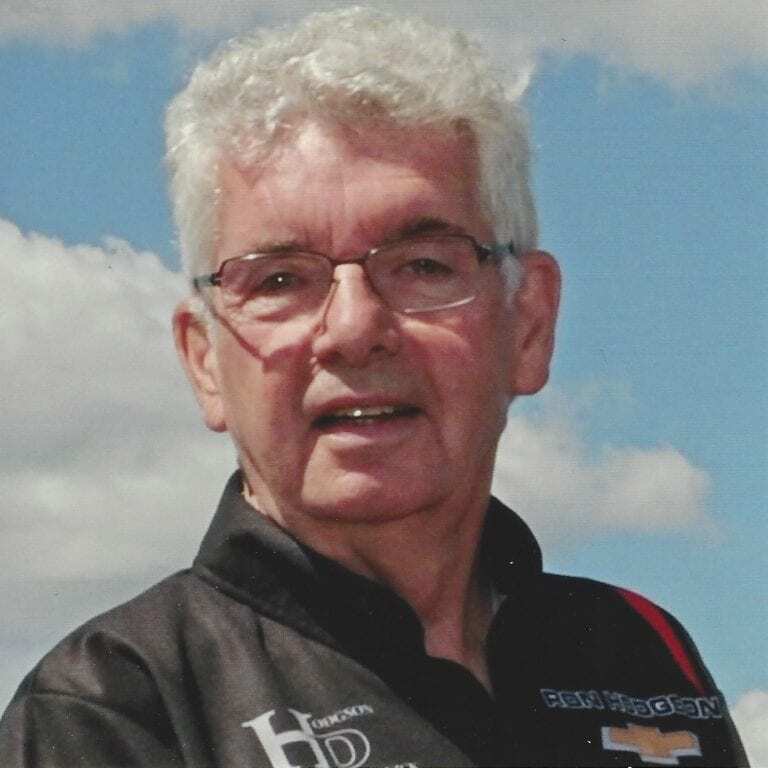 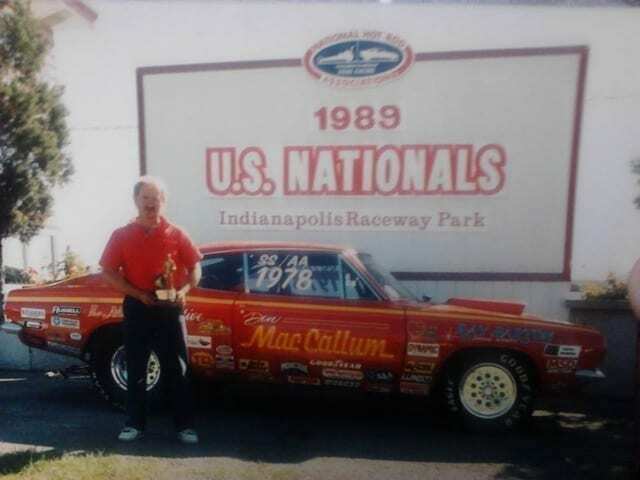 His enthusiasm carried him through a 30-year career that included being named the track points champion three times at Cayuga Dragway, the Toronto International Dragway, and Lancaster Speedway in New York. 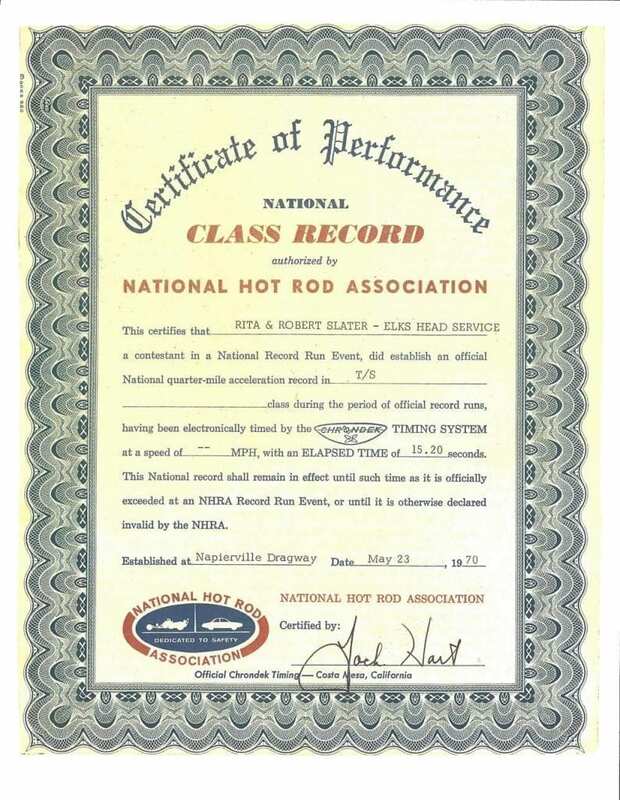 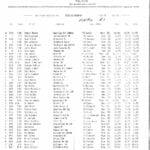 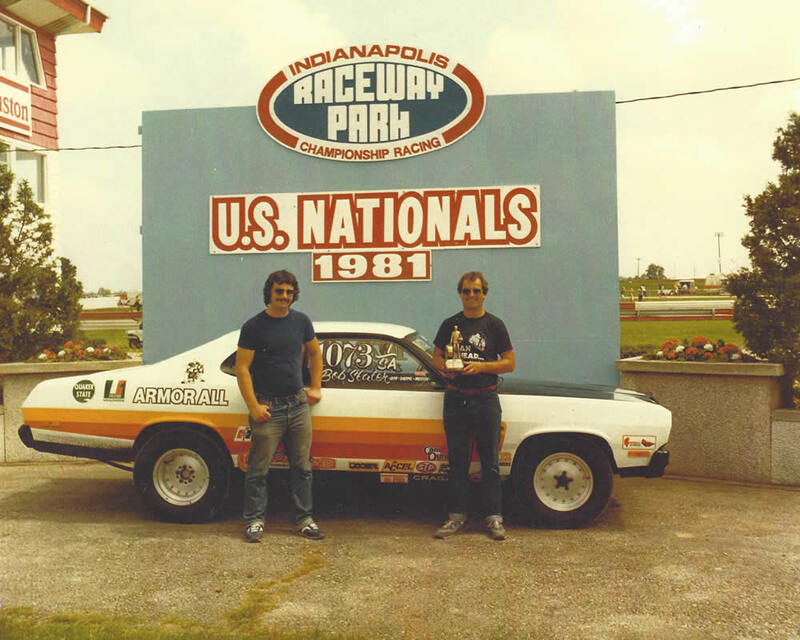 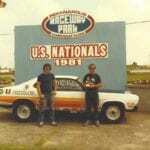 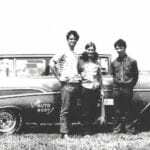 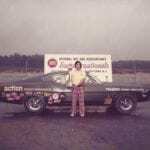 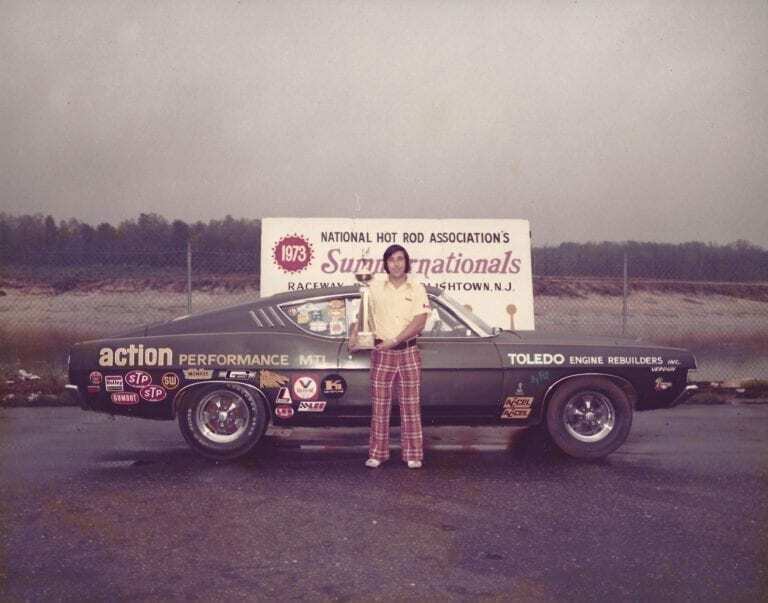 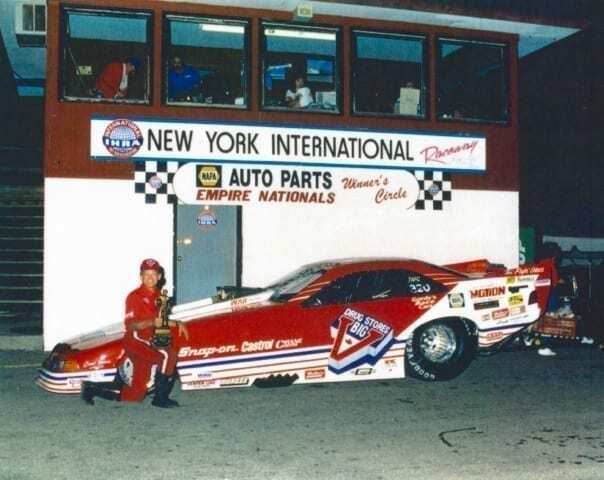 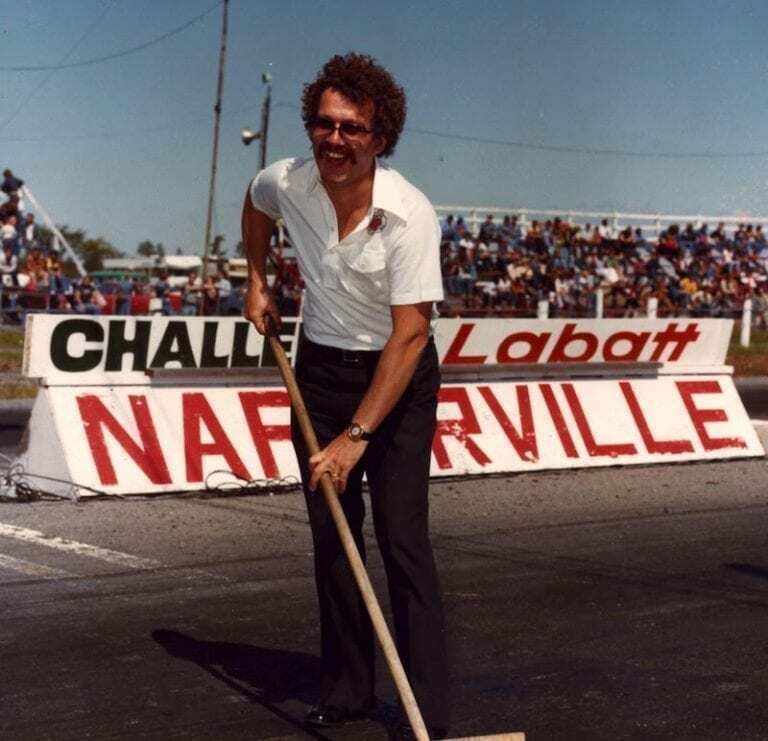 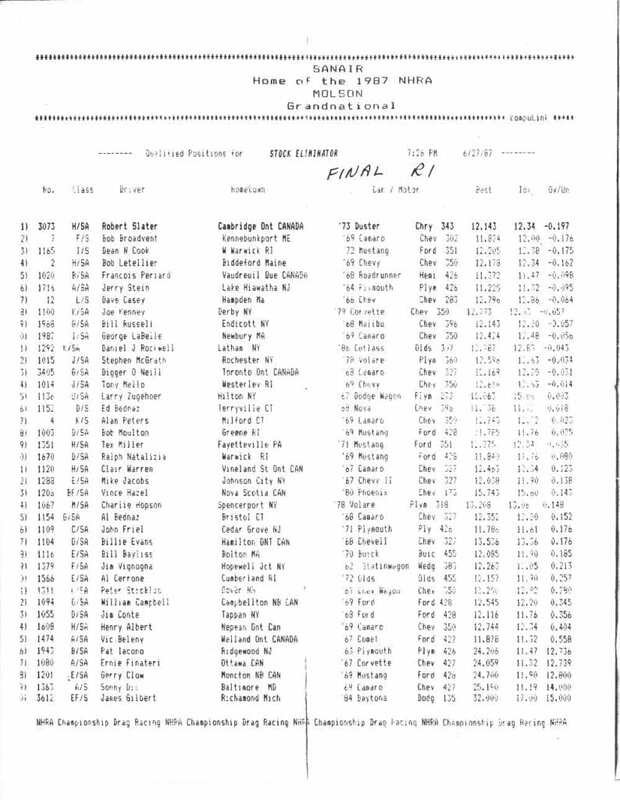 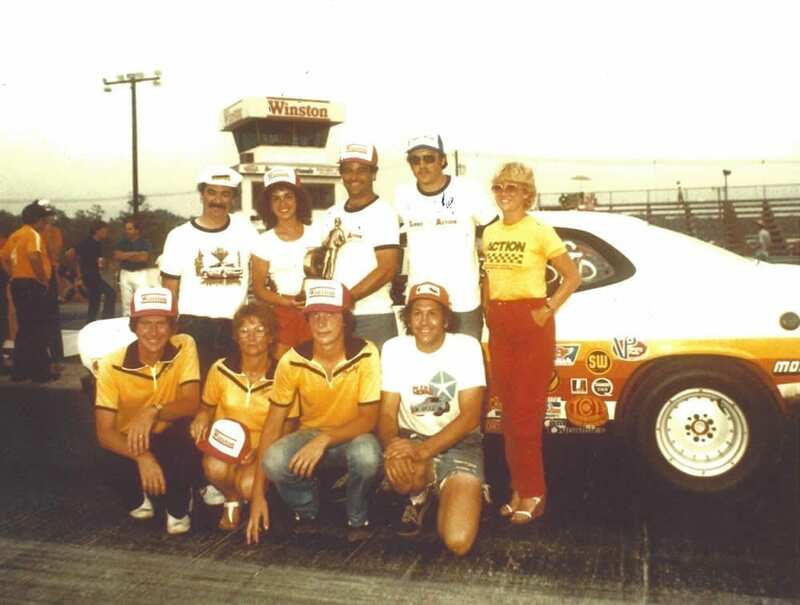 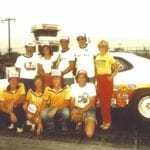 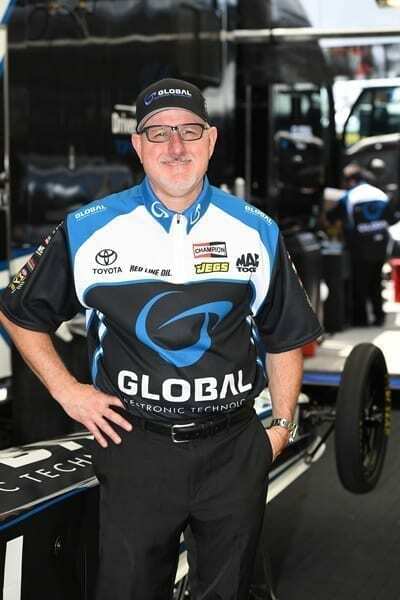 Slater also set a class record at the Napierville Dragway in 1970, won in the Stock Eliminator class in the 1982 NHRA Summer Nationals in Englishtown, New Jersey, and was a #1 Qualifier at the NHRA Grand Nationals in Montreal in 1989. 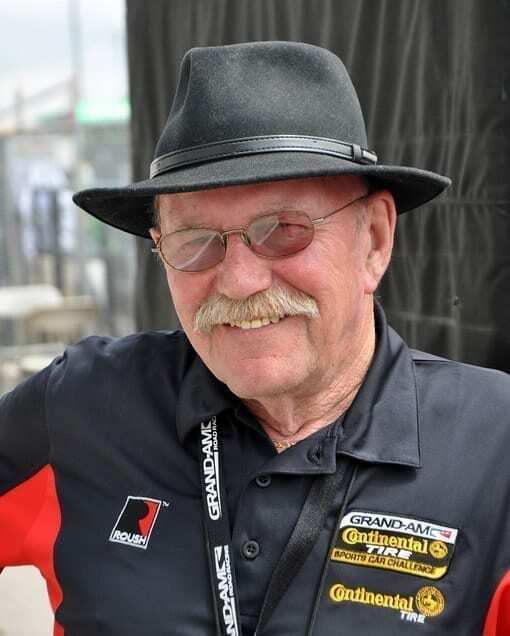 In 1992, to cap his career, he raced at Indianapolis.